of architecture and the objects of the “Misura” Series by Superstudio, all these works demolish the traditional ones syntactic bonds imposed on objects by social conventions, opening up to a new field of possibilities for interpretation and use. 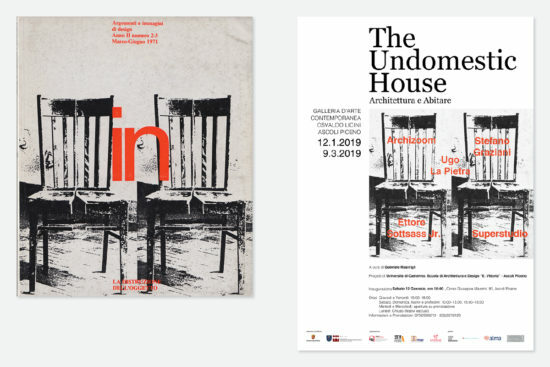 The second section proposes a series of didactic projects of the School of Architecture and Design “Eduardo Victory “of Ascoli Piceno (University of Camerino). These are houses chosen for their “non” character domestic. 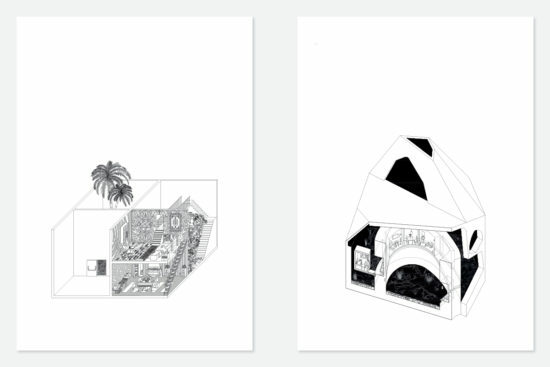 “If domesticity refers to a specific system of symbols and its power of control, these projects question the traditional categories through which the house acts as social stabilizer.